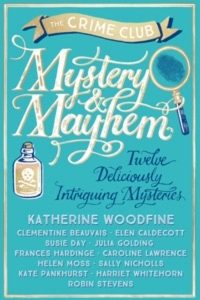 World Book Day 2018 – Dress Like a Detective! 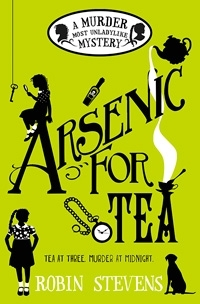 Arsenic for Tea has published in Japan! 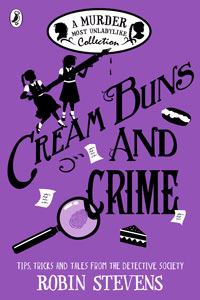 I love all of my Murder Most Unladylike editions … but there is a special place in my heart for my Japanese books. They’re published by Hara Shobo and translated by Sanae Yoshinoyama, and their gorgeous covers are illustrated by Takayuki Ryukin. Hazel and Daisy are going to Norway! 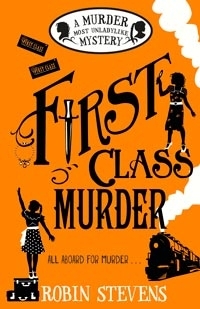 I’m starting the week with some VERY exciting news for my series: Murder Most Unladylike and Arsenic for Tea have sold to Norwegian publishers Aschehoug! 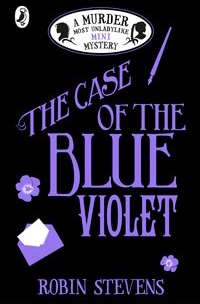 The deal was done by Lester Hekking at Sebes & Bisseling on behalf of my agent Gemma Cooper and the Bent Agency. Next stop for Daisy and Hazel: Ukraine! 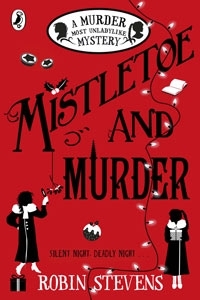 I have some exciting news to start the week: rights to Murder Most Unladylike and Arsenic for Tea have sold to Nebo Booklab in the Ukraine! The deal was done by Tatjana Zoldnere at Andrew Nurnberg Associates Baltic on behalf of my agent Gemma Cooper of the Bent Agency. I’m very proud to have my books published in French by Flammarion Jeunesse. 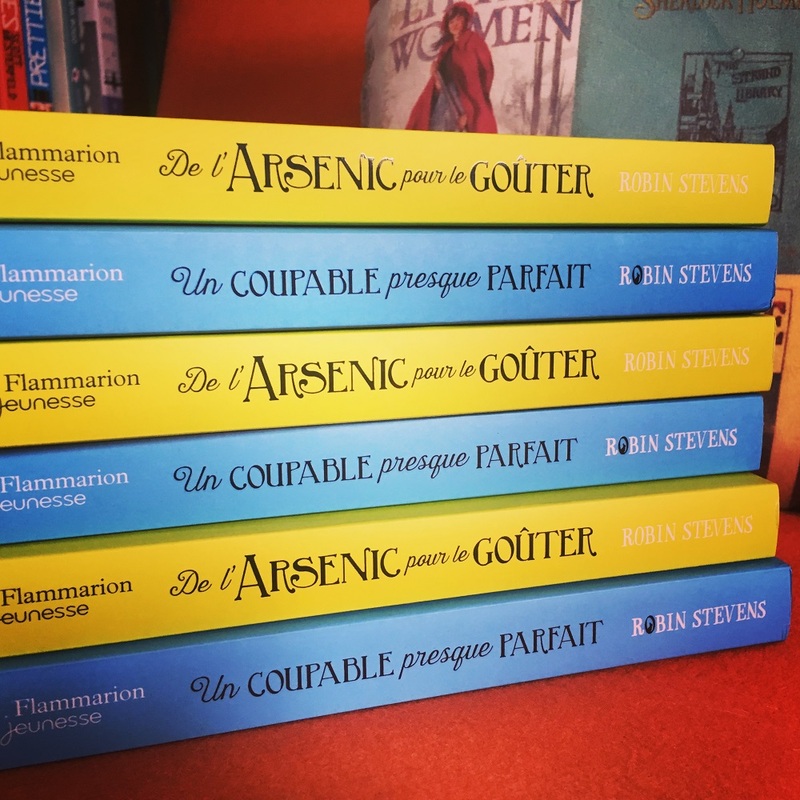 The first, Un Coupable Presque Parfait, has been out since last year, but the second, De l’Arsenic pour le Goûter, has just been published this year. 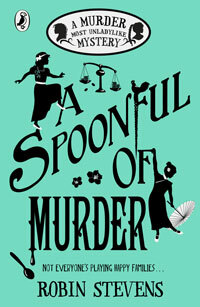 Competition: Murder Most Unladylike and Arsenic for Tea in Polish! 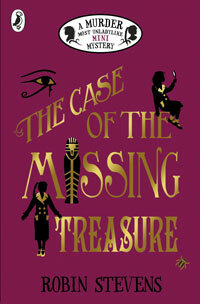 Great news for Polish murder mystery fans! 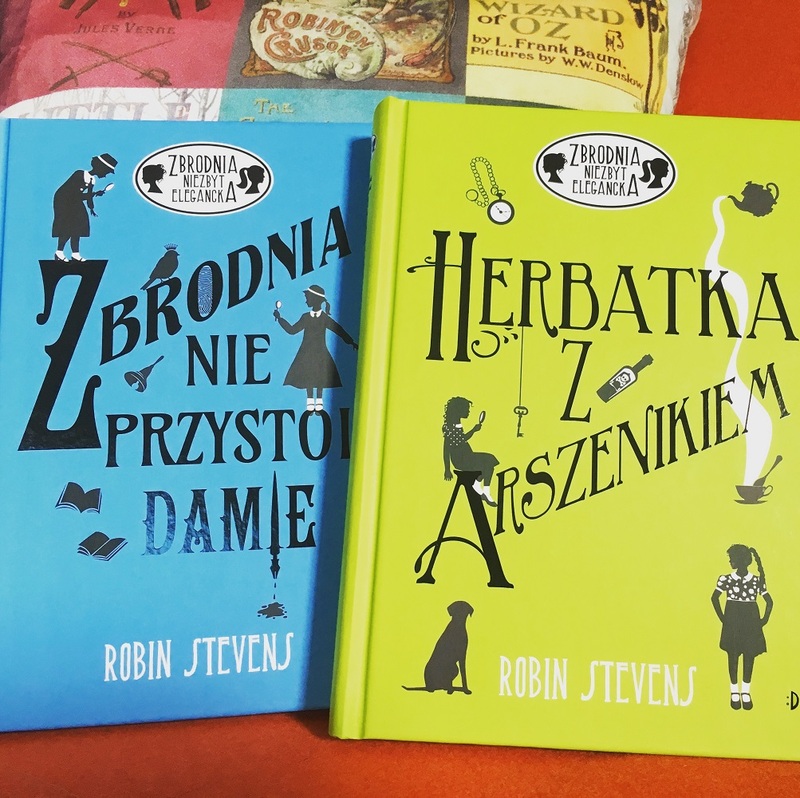 My first two books, Murder Most Unladylike and Arsenic for Tea, have just been published in Poland by Grupa MAC. 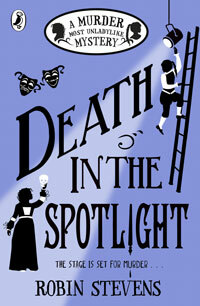 One Very Exciting Brussels Weekend! My books have taken me to some wonderful places, and allowed me to have some pretty special experiences. But I have to say that last weekend was one of the most amazing yet. Good news, Germany: it’s competition time! Daisy and Hazel are going to the Czech Republic! 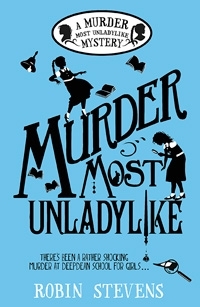 I have some wonderful news to share this morning: Murder Most Unladylike and Arsenic for Tea have just sold to Albatros Media in the Czech Republic!